A network video recorder (NVR) comprises software and hardware to record video in a digital format to a disk drive, USB Flash drive, SD card or other mass storage device. 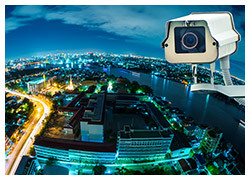 An NVR is typically deployed in an IP video surveillance system. 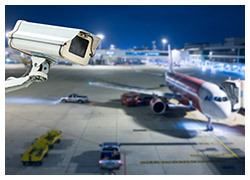 When used in public spaces or industrial environments, video surveillance systems are frequently exposed to the elements. ADATA industrial-grade Flash memory cards offer considerable protection from extreme conditions and provide ESD-proof durability. Each ADATA industrial-grade memory card goes through extensive temperature, shock, humidity, dust, ESD, and physical stress testing. 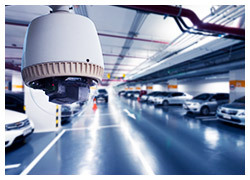 Low power consumption, power loss protection (PLP), and a wide operating temperature range are additional ideal features for surveillance applications.